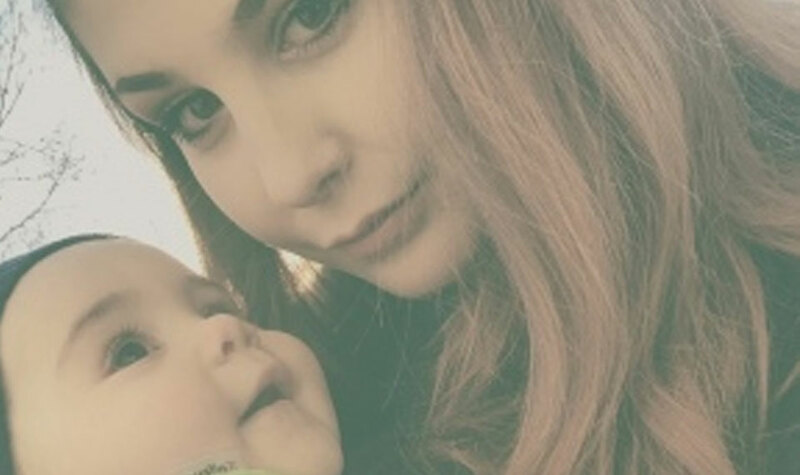 Ellie Longbone, a mum of one from Stamford, Lincolnshire, shares what she believes are the pros of being a young mum. Society doesn’t tend to view having a child at a young age as a good thing. 1. I don’t have any pressure to choose between a career and being a stay at home mum. I haven’t had time to establish an amazing career so I don’t have to give it all up to be a mum. Instead, I can establish a career when my child is a little bit older. 2. In my experience, my pre-baby body returned pretty quickly after pregnancy. There is nothing wrong with a post-pregnancy body at all, in fact I think they’re wonderful, proof of the amazing things we women can do! But I did miss my body before I got pregnant so even though the stretch marks didn’t bother me too much, I was pleased when they started fading after only a couple of weeks. It is hard to adjust to a completely different body and I felt a lot more confident when my body started to return to how it was. 3. You may be the first of your friends to have a baby. All of my friends were ridiculously excited about my baby arriving and now that he’s here, they absolutely adore him. He’s the first baby that many of them have held in a long time so I think that makes him a really special baby. Also, when your friends start having babies, you will probably be the one they’ll go to for support and advice which I think is a really lovely thing. 4. The age gap between you and your child isn’t that big. This means that you won’t be out of touch when your baby grows up, you might even have a similar fashion sense and music taste! You’ll probably end up being the parent that all your child’s friends love to hang out with and see you as a friend as well as your friend’s mum. By the time your child leaves home, you’ll still be young enough to go out into the world and do all kinds of things without getting too exhausted. 5. Your parents will be young grandparents. I don’t worry about my parents or my partner’s parents looking after my baby because they still have the energy and strength to do it. It wasn’t that long ago that they were raising me so although they may need reminding of one or two things, they’re not out of touch. 6. You probably have more energy than older mums and dads. Raising a baby is exhausting work. The younger you are, the more energy you tend to have. While other people our age have the energy to party all night and attend 9am lectures the next day, we manage to find the energy to feed a baby every two hours at night and then wake up at 6am for the day. Of course, older parents can do this too but we probably find it a lot easier. 7. You might still have some things from when you were a child that your baby can use now. I never got round to giving away all of my toys. I just couldn’t bear to throw away all of those childhood memories! I’m very glad I didn’t now because they can be passed on to my child. Like I said, there are pros and cons of having a baby at any age. Young parents are constantly told the negatives of having a baby, I think we should focus more on the positives and then maybe young parents will be more successful with raising their children. Parents of any age need support, not ridicule. You can’t stop people from having children young so the best thing to do is to recognise that actually, we’re doing a pretty amazing job.